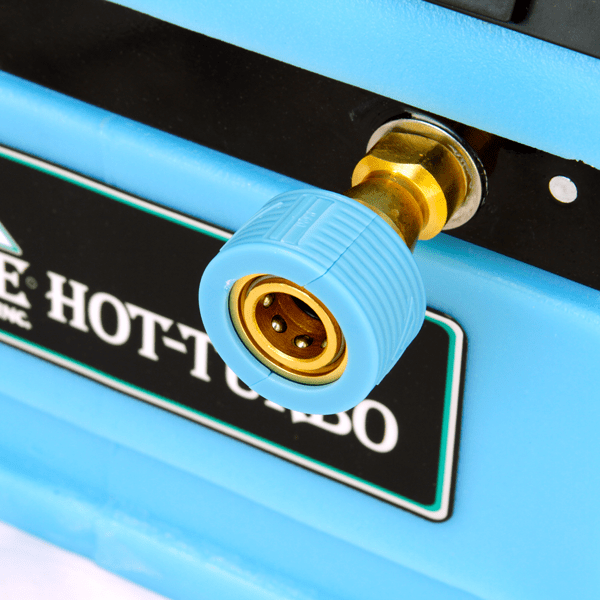 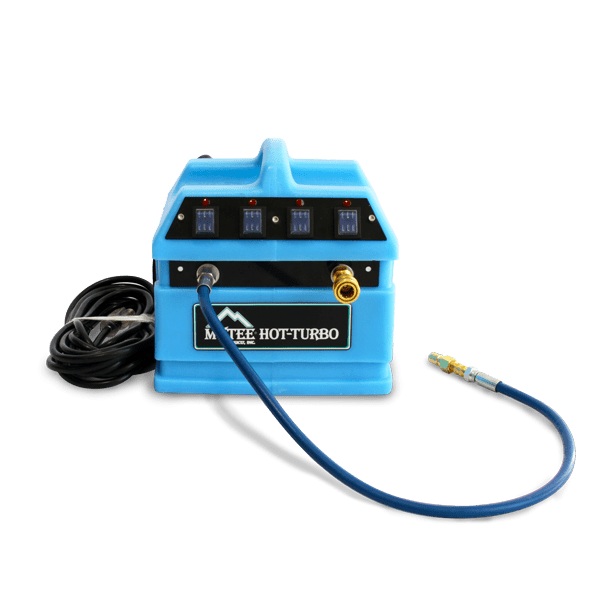 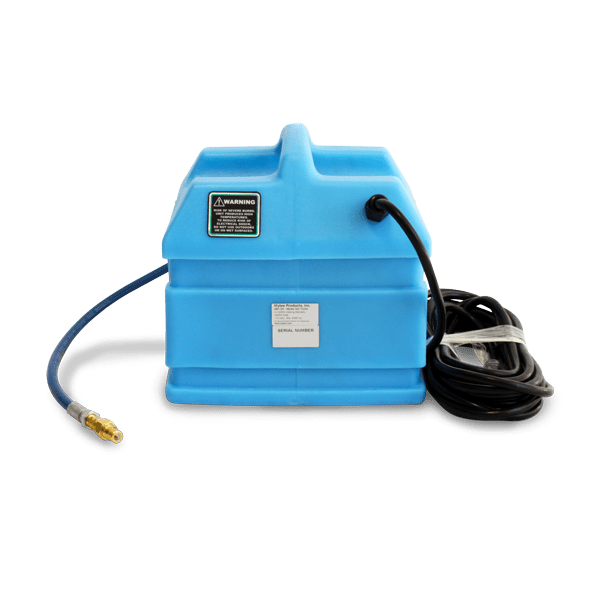 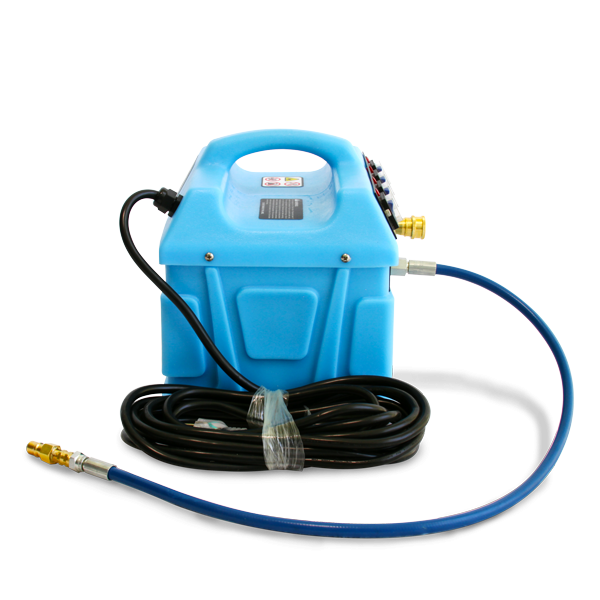 Mytee® Hot Turbo is a 2400-watt portable heater that can be hooked up to any cold water extractor to produce hot water. Switches allow you to select either 600, 1200, 1800, or 2400 watts of heat. 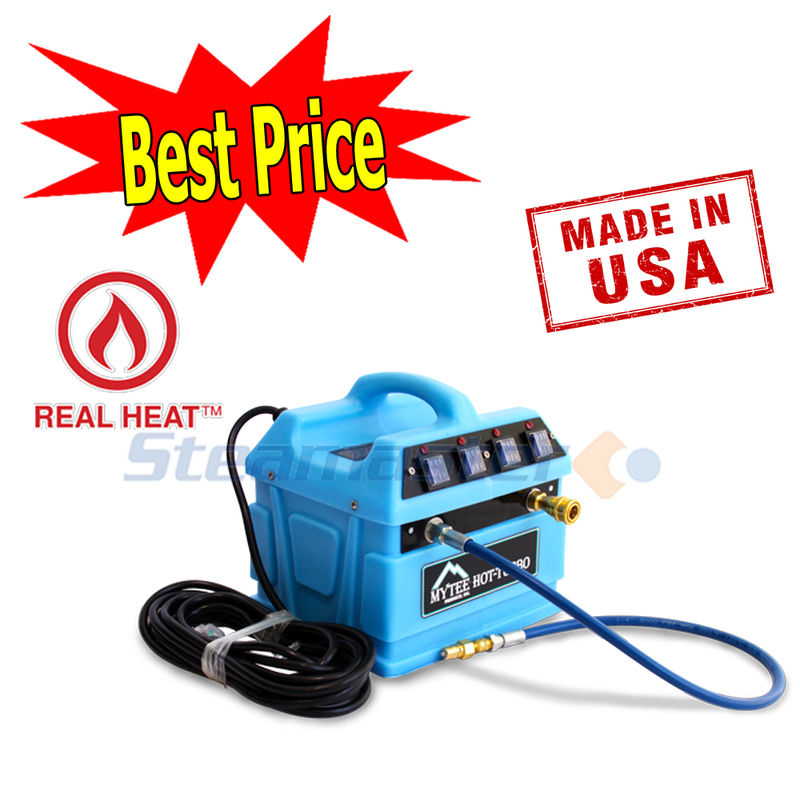 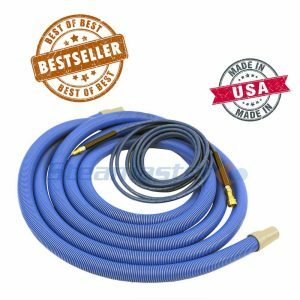 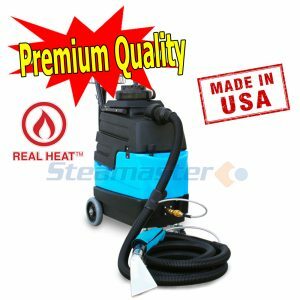 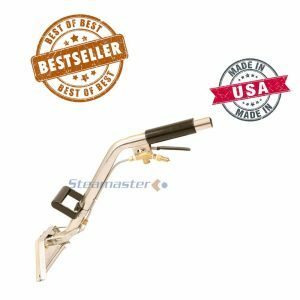 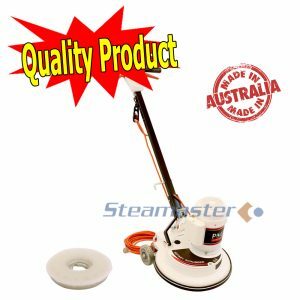 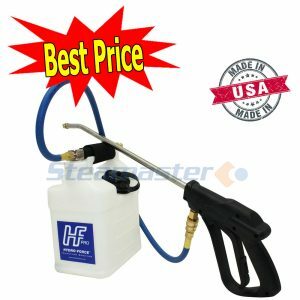 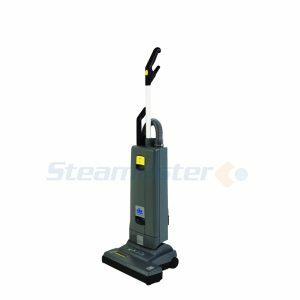 It is comparable to the Steamvac Sizzler Inline Heater and Razorback Heat Mate. 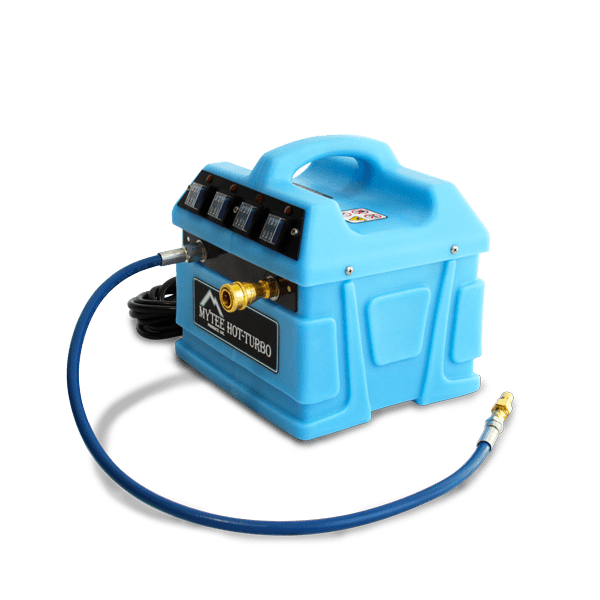 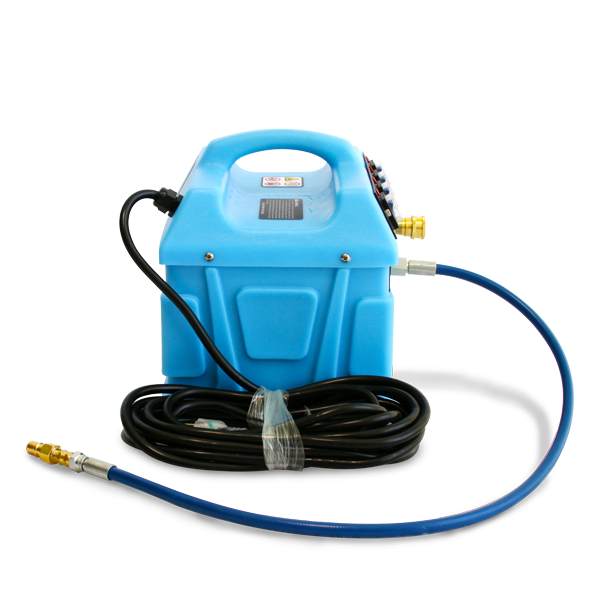 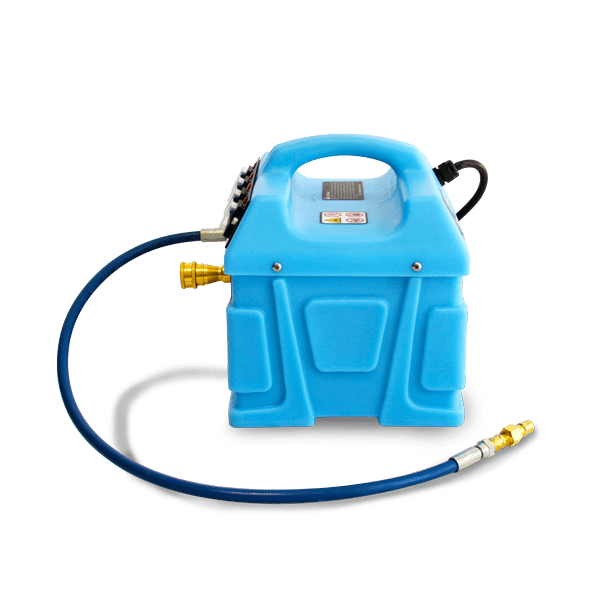 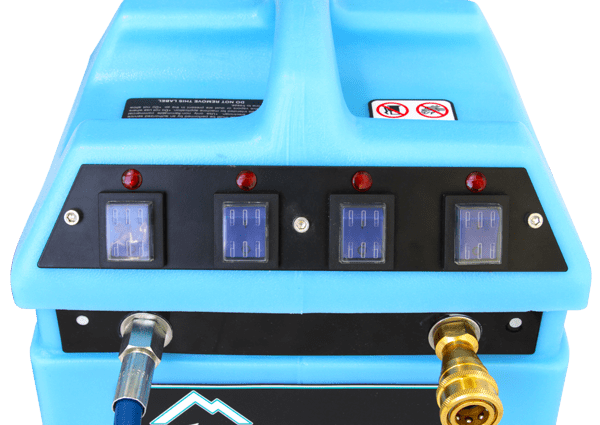 We’re so confident that you’ll be delighted with your new product and our service that when you order the Mytee Lite Heated Carpet Extractor on this page, we offer a Money Back Guarantee if you change your mind on your purchase within 7 days.